Cheetah's have arrived at the Indianapolis Zoo! 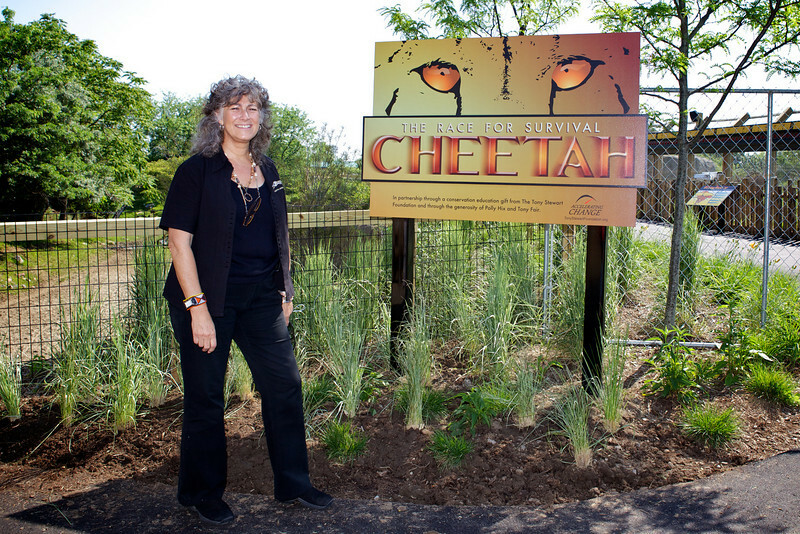 Dr. Laurie Marker, Founder and Executive Director of the Cheetah Conservation Fund(CCF) headquartered in Namibia, Africa was on hand to open this incredible exhibit! A special thanks to our wonderful host, Anne Emison Wishard, who almost had me heading home with a new lab puppy!